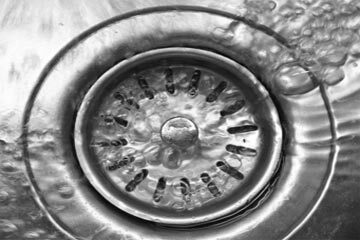 LV Restoration & Plumbing, Inc.
LV Restoration & Plumbing offers fast, friendly, affordable drain cleaning in Las Vegas, NV and surrounding areas. LV Restoration & Plumbing is a Las Vegas drain cleaning experts - call now for your drain cleaning and sewer cleaning needs. 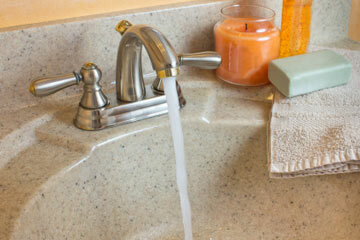 LV Restoration & Plumbing offers fast response, local drain cleaning solutions. Clogs and obstructions? We have the tools to clear any and all of your drain blockages. We're standing by to clean, unclog, and unblock your pipes - and even repair them if need be. Grease, food, tree roots? No problem. 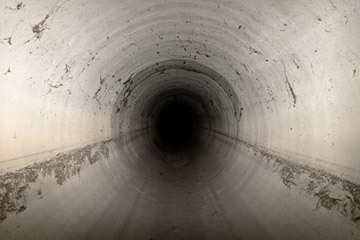 We're ready to tackle any of your drain problems - call us today for expert Las Vegas drain cleaning. In addition to drain cleaning, we are a licensed, highly-trained, full-service Las Vegas plumber. Las Vegas NV, North Las Vegas NV, Henderson NV, and Boulder City NV.